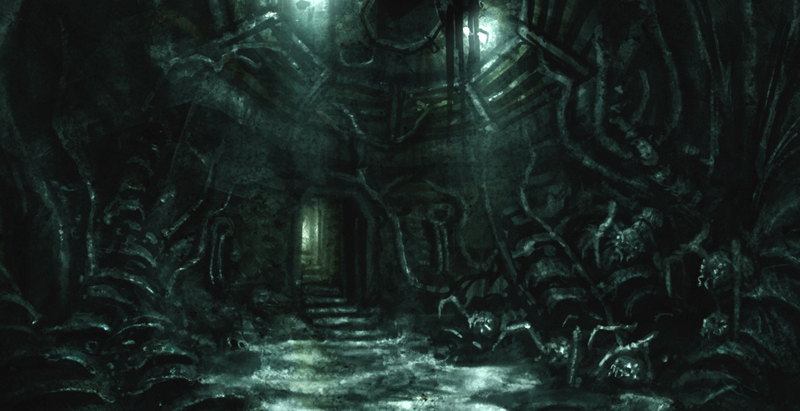 Frictional Games is once again looking for someone to join our ranks! This time we are looking for a Gameplay Programmer / Designer to employ full-time. We are currently working on a new, currently super secret, horror game where we aim to take what we learned from Amnesia to the next level. This is what you will be a part of creating. 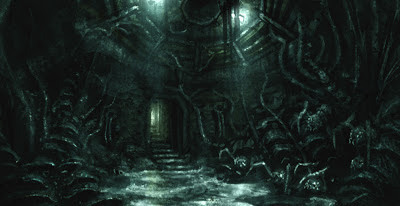 A core feature of our games are atmospheric and immersive game worlds. You will be crafting these in collaboration with other members of the team, making sure that gameplay is smooth, that narrative works and that the right themes are evoked. It is very creative work, but it also require someone who is not afraid to tweak and test a lot. Instead of building everything around a fun core mechanic, our games derive most of their engagement from interaction with the world. Every scene is a sort of mini-game. This requires you to be at home with both programming and design. We do not require any extremely deep programming knowledge, but need you to feel comfortable at implementing a variety of gameplay in a 3D game. Implementing world events and activities based on a basic design document. Adding and updating core gameplay features. To help out with the basic world and narrative design. Of great importance is that fact that you will be working from home. Frictional Games does not have an office, so it is crucial that you are able to plan your day, and work without strict guidance. That you live in Europe or able to move here. Have played a major role in completing at least one game. Are well-versed in C++, C#, Java or similar. Have worked on a game taking place in 3D. Have a fast and stable internet connection. You are interested in design, especially for immersive/narrative focused games. Have interest in sci-fi and horror. Used to working in Unreal editor or similar. If this sounds like something for you, send your CV to jobs@frictionalgames.com now!